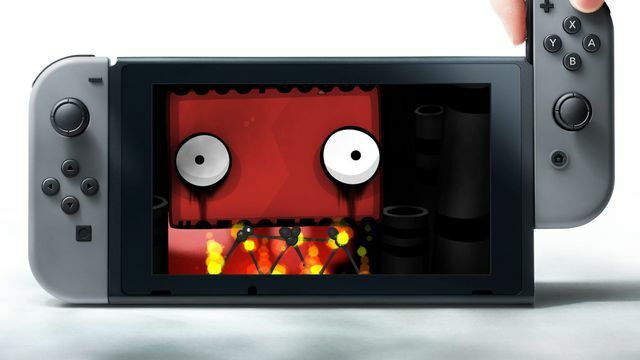 The Nintendo Switch launch lineup has a trio of new additions: World of Goo, Little Inferno and Human Resource Machine. The Nintendo Switch launch lineup has a trio of new additions: World of Goo, Little Inferno and Human Resource Machine. Developer Tomorrow Corporation announced those three games will be available for Switch on March 3rd, the same day Nintendo’s next console arrives. While those games have been released on previous generations of Nintendo hardware, the Switch versions will have something exclusive. All three games will be digital releases, so make sure you have plenty of add-on storage. 2D Boy’s World of Goo was first released in 2008 on Wii. Tomorrow Corporation’s Little Inferno and Human Resource Machine were released for Wii U in 2012 and 2015, respectively. Tomorrow Corporation’s games join The Legend of Zelda: Breath of the Wild, 1-2-Switch, Skylanders Imaginators, Super Bomberman R and Just Dance 2017 in the confirmed list of titles coming to Nintendo Switch on day one.